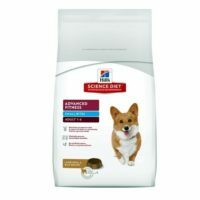 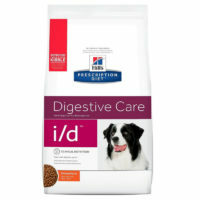 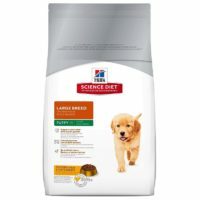 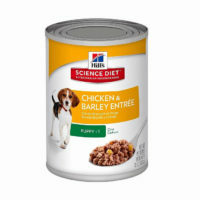 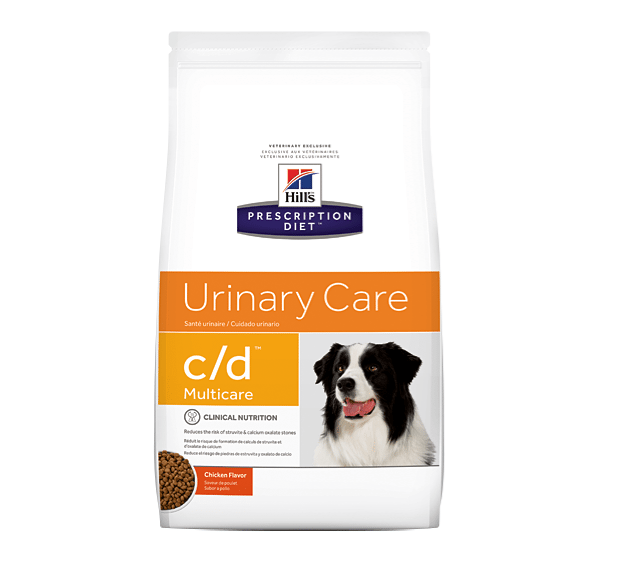 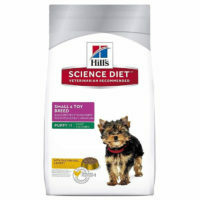 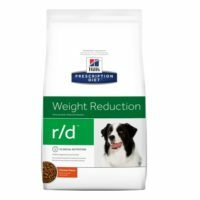 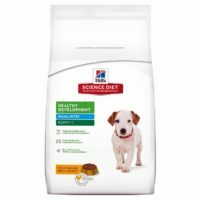 This product from Hill’s Prescription diet provides multicare clinical nutrition for dogs suffering from urinary disorders. 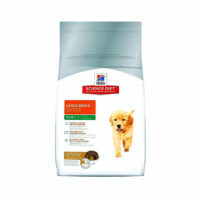 It reduces the risk of calcium oxalate and struvite stone formation in dogs and puppies alike. 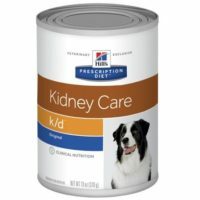 These stones can cause serious life-threatening problem in dogs and this food helps in prevention of such undesirable urinary tract disorders. 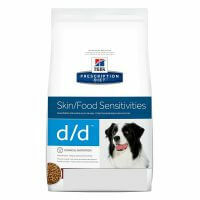 1)Controlled concentration of calcium, magnesium and potassium. 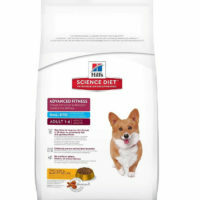 2)Low fat and sodium level. 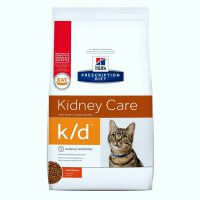 3)Anti-oxidants which favour dissipation of bladder stones.